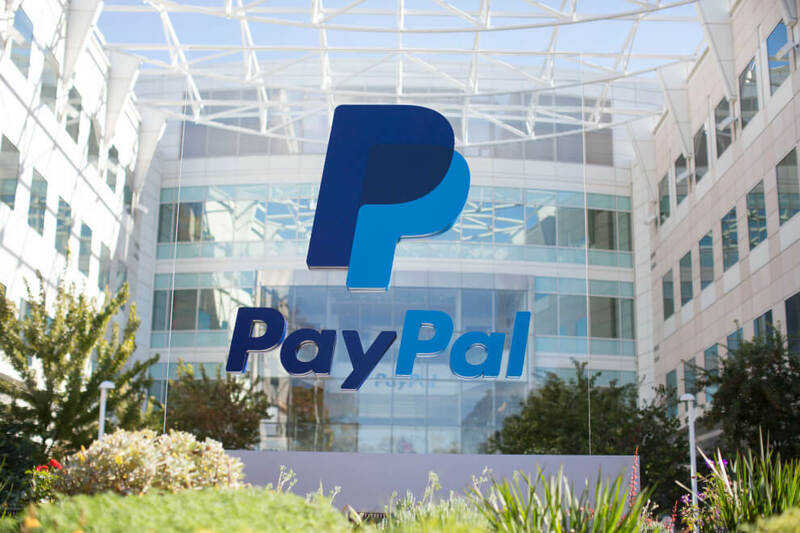 The letter goes on to state that “the breach is not capable of remedy,” and PayPal may take legal proceedings, restrict credit limits, and/or instruct debt collection agencies to collect repayments. "I'm in a reasonable place at the moment - I've got quite a level head on my shoulders - and am quite capable of dealing with paperwork like this," Mr. Durdle said. "But I'm a member of the charity Widowed and Young, and I've seen first-hand in there how a letter like this or something like it can completely derail somebody. One thing I'll say for PayPal, at least they acknowledged that the error could have been human in nature. Most companies don't give a damn and blame a system error or setup. lazer, JamesSWD, ForgottenLegion and 5 others like this. Its not paypals fault or problem that she died. If this is like most cases of cancer followed by the person dying, the estate has exhausted all of their funds during the hospital and drugs and doctors. The funerals are pretty costly and then in America, one sure way of having your debts forgiven is to die poor and with no estate. Kind of hard for the creditors to get money from a dead person. Also, we don't put people in prison for owing money (except taxes), because if they are in jail they can't work to be able to pay them back. I am glad that PayPal got the issue worked out. TempleOrion and Reehahs like this. In the US personal unsecured debts are the last priority(after taxes, mortgage, medical) when a persons estate is settled. If the estate of the deceased is tapped out the family has no responsibility for the debt. I don't know how things work in the UK though. TempleOrion, Evernessince, veLa and 2 others like this. Paypal are beyond a joke with this thing, Its probably from chargeback fraud from a buyer that caused the debt, paypal being paypal doesn't really deal with this thing they just pass it off onto the seller in hopes they pay it. Paypal is clearly showing what they're good at, making errors. Godel and SirChocula like this. I'm also curious about how you could accumulate that large a debt against PayPal. You do realize how abusable a system that requires the family to pay a single person's debt off would be right?